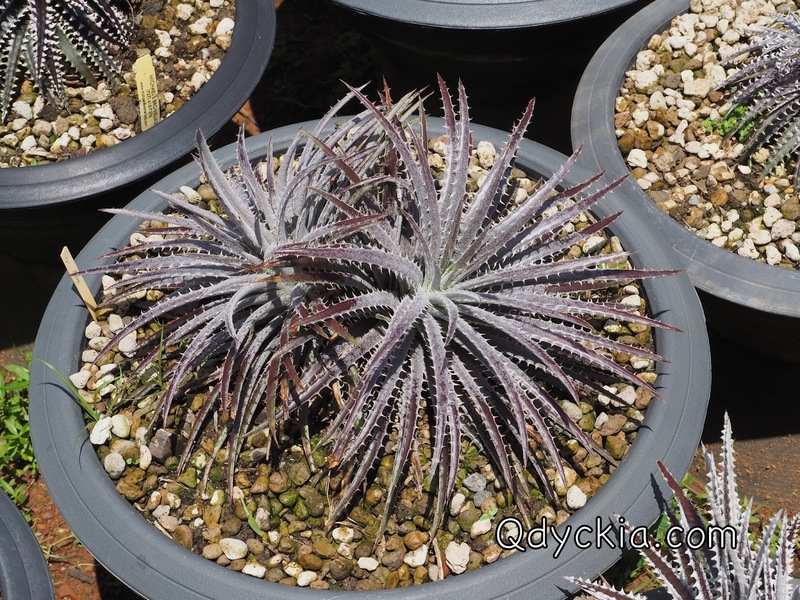 Good morning everyone, hopefully all of you will have a nice Sunday but here in Trang " Rain Again "
South part of Thailand has rain almost 8 months. 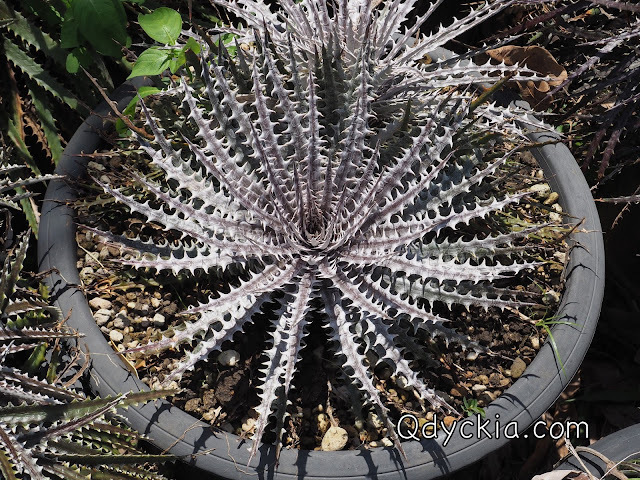 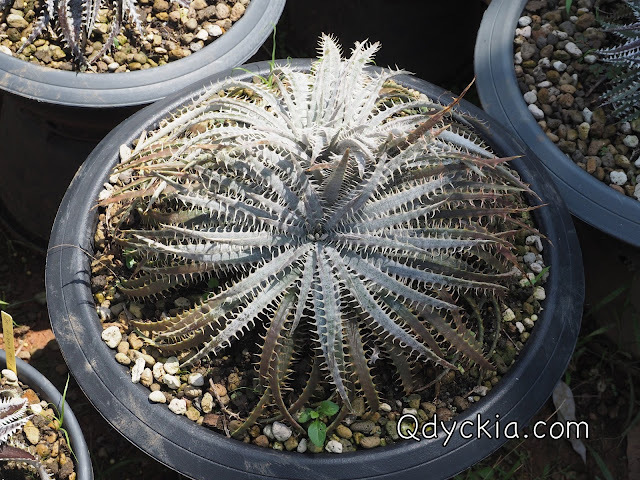 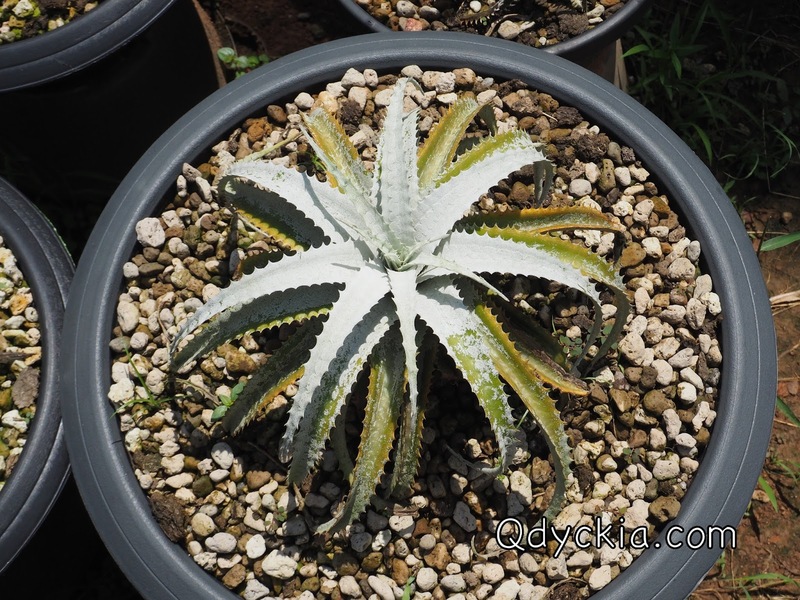 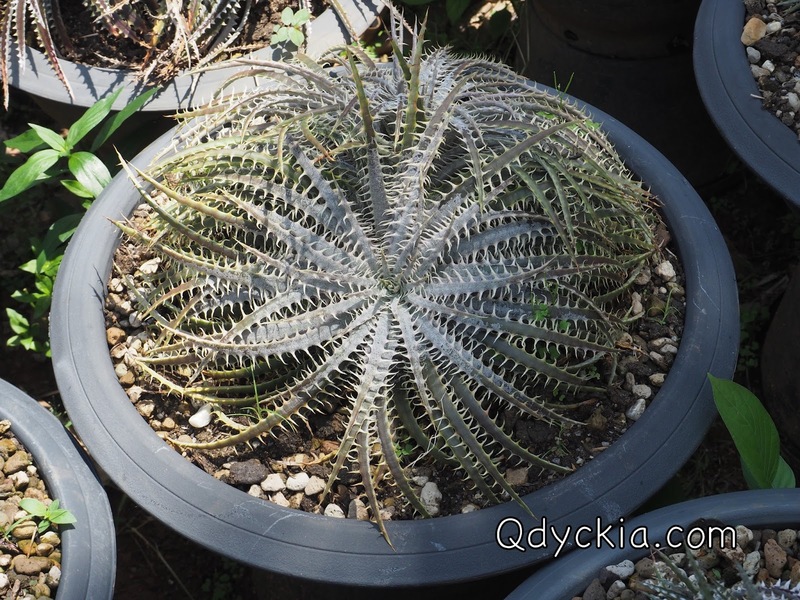 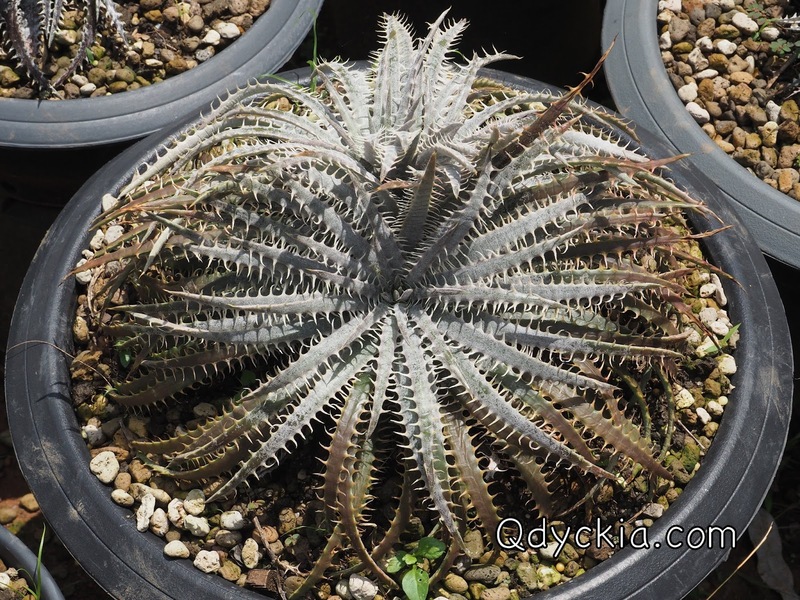 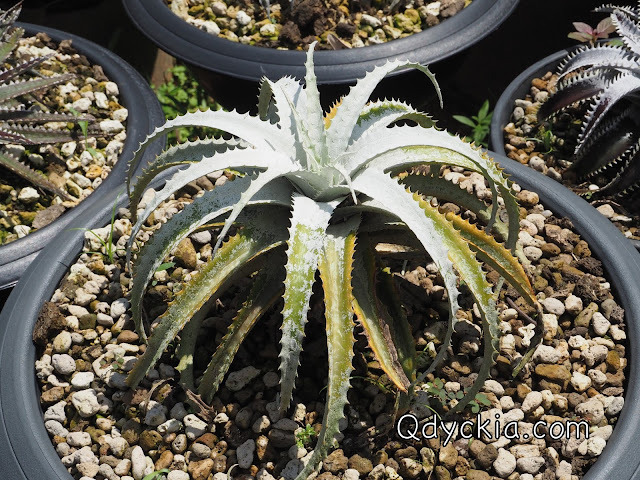 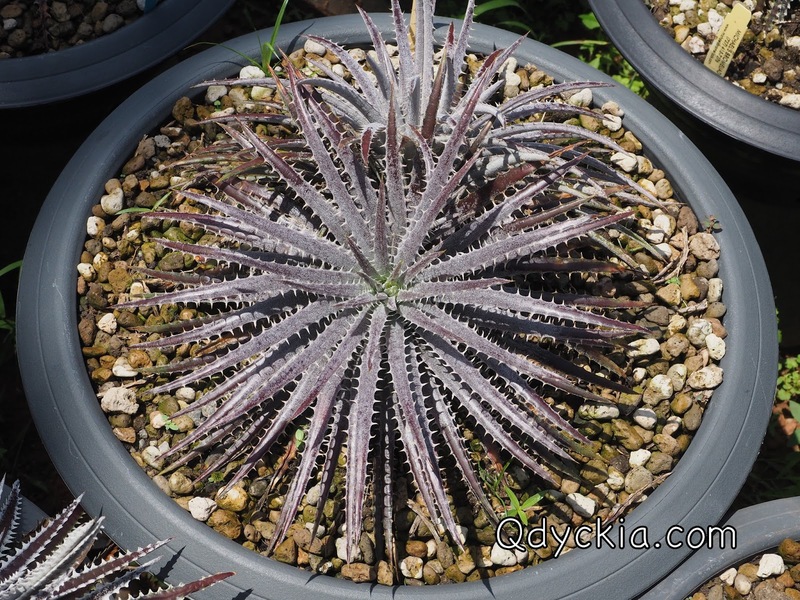 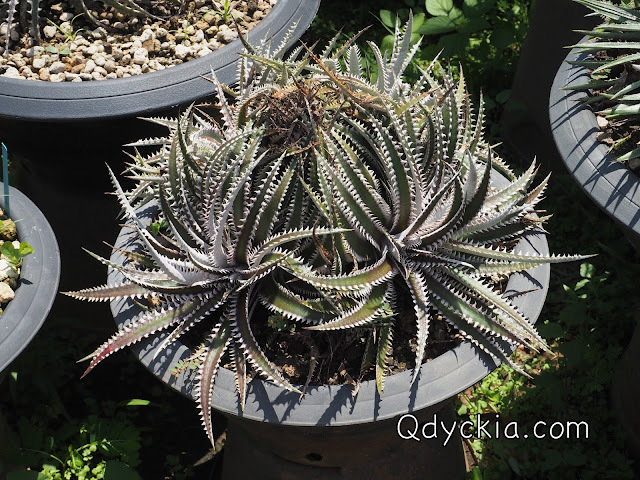 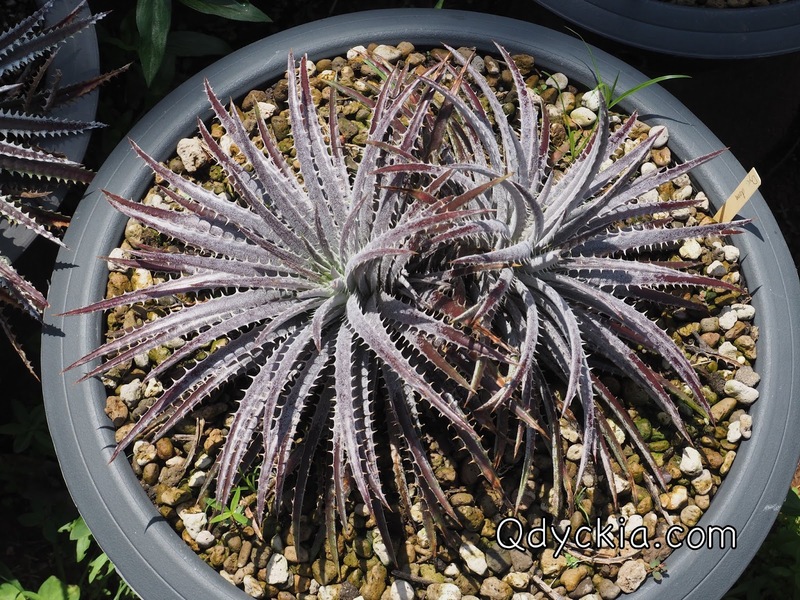 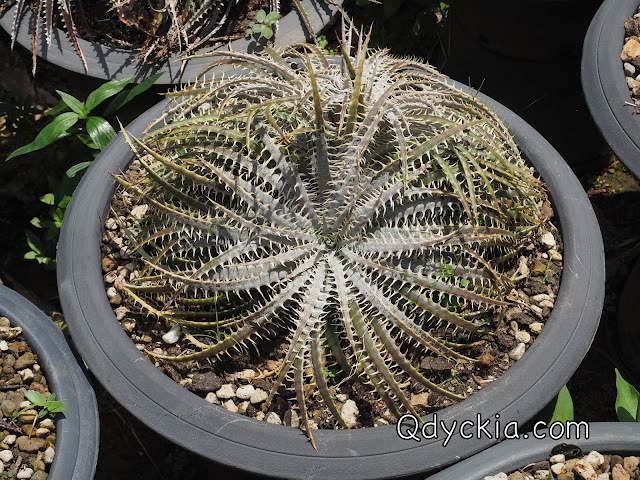 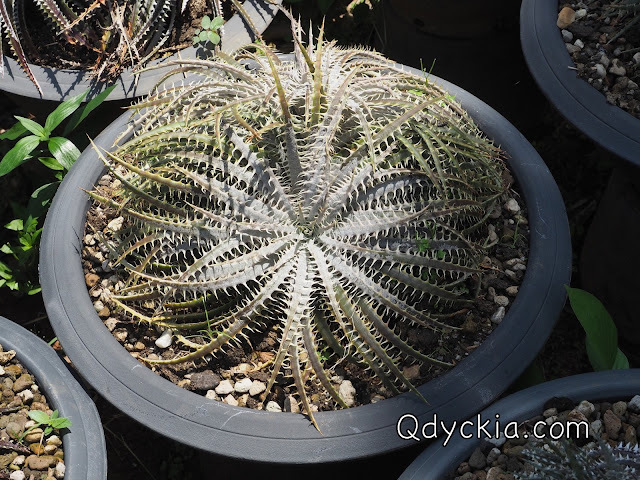 It is very hard time for Dyckia and me but just do it. 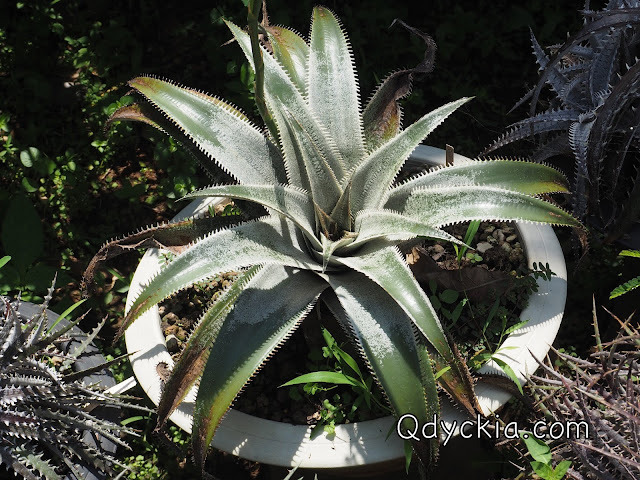 Nice trichome with special red leaf. 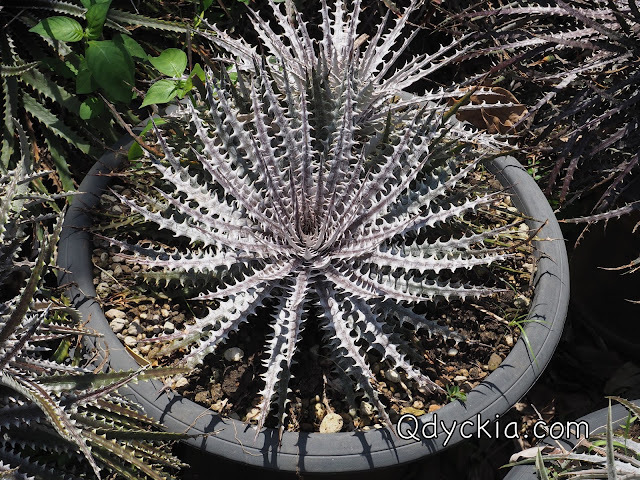 Dyckia Tsunami, one of very old plant in my garden. 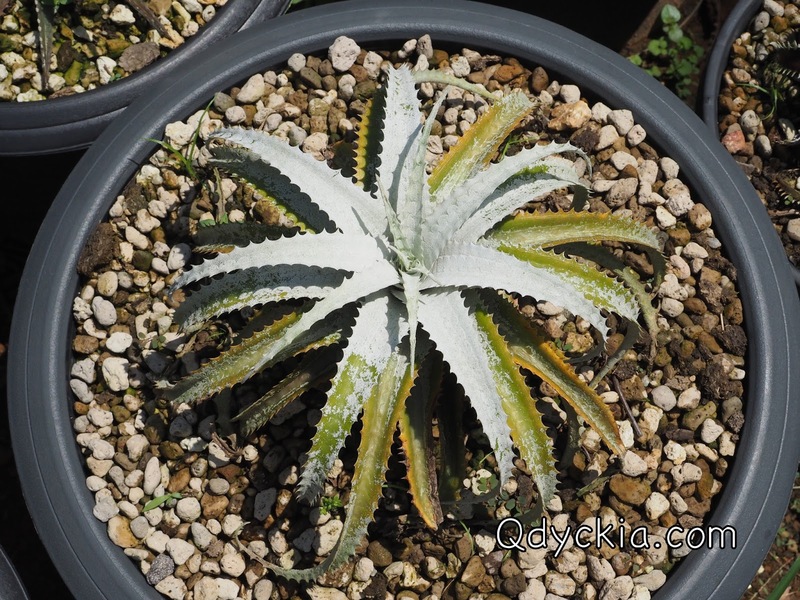 Soft spines and very nice trichome. One of the big plant in my garden. Dyckia Snaggletooth original clone, getting better now.